Owning a pet, specifically a cat, is beneficial to one’s physical and emotional health. For one, cats are considered great companions, especially if you are living independently. They can keep you warm during winter, or entertained when there is nothing else to do as they are great playmates too. And yet, they are not just pets because at the end of the day, you will be impressed by their skill in hunting and chasing pests. 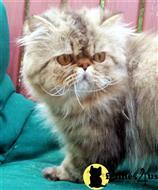 Whether you are a serious breeder or you just fancy cats, it would not hurt to check out our list of cats for sale. 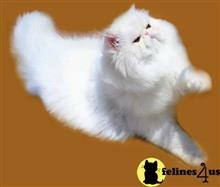 You can find the best breed suited for you through our long list of cat breeds for sale. 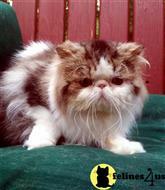 Some of the breeds we offer are Abyssinian, British Shorthair, Munchkin, Persian, Ragdoll, Savannah, and Siberian. 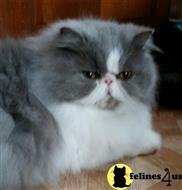 Our cats come in various coat colors and patterns—solid black, chocolate, cinnamon, silver and golden shaded, calico, and mitted blue point bicolor. 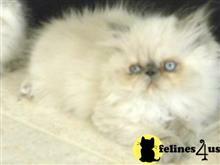 Some of the female cats we sell are spayed, while the male ones are castrated. This is because there are cat lovers who want their pet neutered due to the health benefits and advantages their pets get from it. Since the neutering process involves the surgical removal of the cat’s reproductive organ, the behavior of the cat is said to improve and its life span becomes longer. Due to this procedure, female cats are prevented from having uterine infections, and cervical or ovarian cancer. 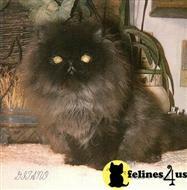 Male cats, on the other hand, reduce the possibility of having testicular cancer. Not only that, you get to see and bond with your pet more often as neutered cats do not wander away from home. Our cats for sale are of the best quality as we give them the proper care they deserve—proper food, healthy environment, and appropriate vaccinations. 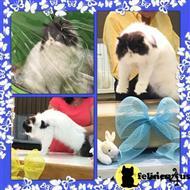 We also make it a point that each cat for sale is registered in The International Cat Association (TICA).